So since we know this was rolled out, I'd figure we make this a collective effort to find any and all bugs on what we see. 2) Eternal Mangekyō Sharingan enemy debuff is not relevant to original Mangekyō Sharingan? True. 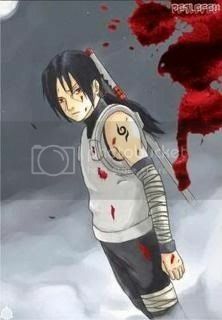 Need to have Mangekyo at forest, and be at least 12 kills. 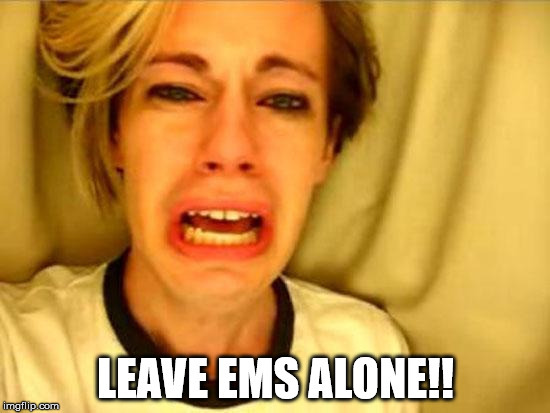 I don't think they will be anymore bugs with EMS. Nothing is ever perfect when first put out, but the more we find the better. Follow-up to Xia's note: It does not appear twice now, but the one that does appear is still missing the space ("EternalMangekyō"). Well I have a new addition to my post that the regular Mangekyo Sharingan didn't do. When I activated EMS, I took massive critical damage against multiple enemies, and this never happened until I got EMS. Also, this is the 2nd time in a row I died from multiple enemy fights were I took massive damage as if the Mangekyo Sharingan debuff wasn't there at all like it was throughout most of my kills until today. Huh, it took away the multi-headed dog's attack turn. This wasn't mentioned in my previous post because I edited it. Also, EMS now has the same debuff on enemies as Mangekyou Sharingan.